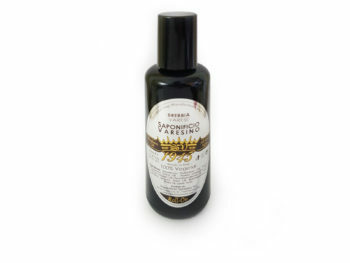 Special Edition Shaving Soap made to celebrate the 70th Anniversary of Saponificio Varesino. 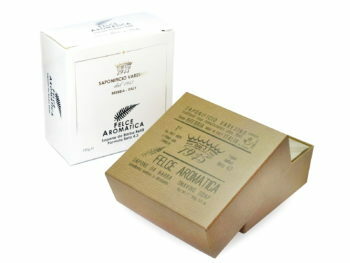 This shaving soap is different from the previous three we made (Aromatic Fern, Dolomiti, Manna di Sicilia), since the raw materials have been measured and balanced in a very different way. This shaving soap is a hard soap. The fragrance is amazing and subtle. After moisturing the badger (silver tip) shaving brush with some medium temperature water and applying the brush into the aluminium box of the soap, I can only say that the foam will almost “explode” on your face, creating a thick film of beautiful lather on your skin and protecting it during the safety razing. I have been using other brands of hard shaving soaps and shaving creams and I can definetly say that this soap is the best I have tried until now. It is worth every cent/money you spend on this great manufacturer. Congratulations, you have done fabulos job for traditional shaving. Very good soap! It has a nice smell and excellent lather! Top 1 among my soaps! If you thought, you’ve finally found a true shaving soap made directly by god with a scent from heaven (and of course, I am referring to the other three shaving soaps here), this one then comes as a miracle: how can it even be (a tiny little bit) better? But it is! This one comes also with a very gorgeous packaging. 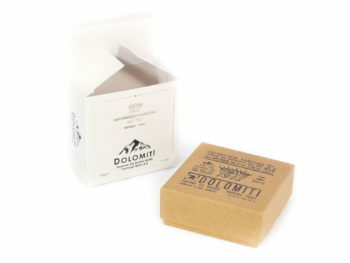 Questo sapone è davvero speciale. Confezione molto bella e consistenza della crema eccellente. 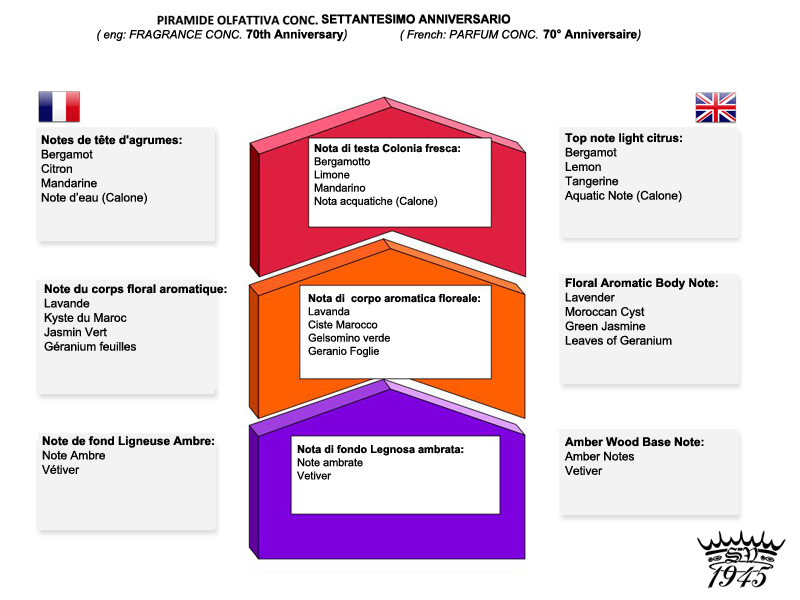 La fragranza è ottima. lotion. 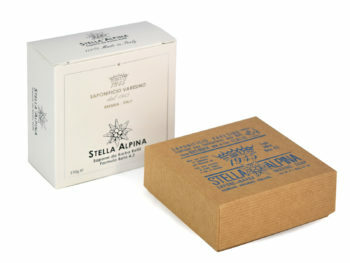 Bloom this soap and be prepared for an amazing lather. All the cushion, slickness and comfort you could want. The scent, well…it’s so special. 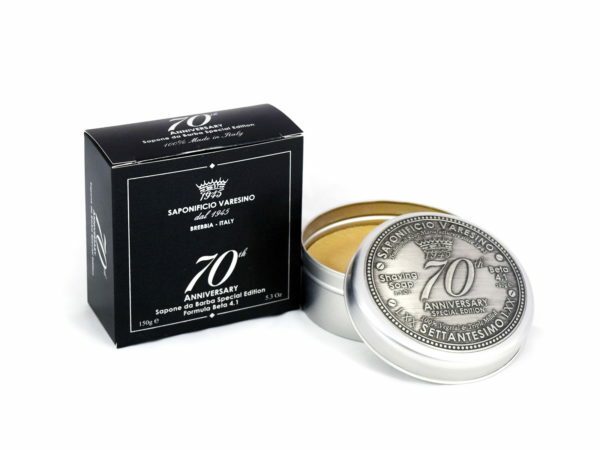 I fitting soap for a 70th anniversary…..75th too. Heck, for every day for the next 70 years !! What can I say that hasn’t already been said? All I can do is add my own review and hope it’s sufficient. When I opened up the container (which is a bit flimsy and could be sturdier), I was immediately impressed by the aroma: reminiscent of fresh linen sheets is the closest description I can think of. It’s the sort of scent profile one can very much enjoy on a summer day with the breeze coming in through the windows. As for the performance, it’s superb—nice and slick with little to no irritation afterward. I will definitely buy this again when the time comes.